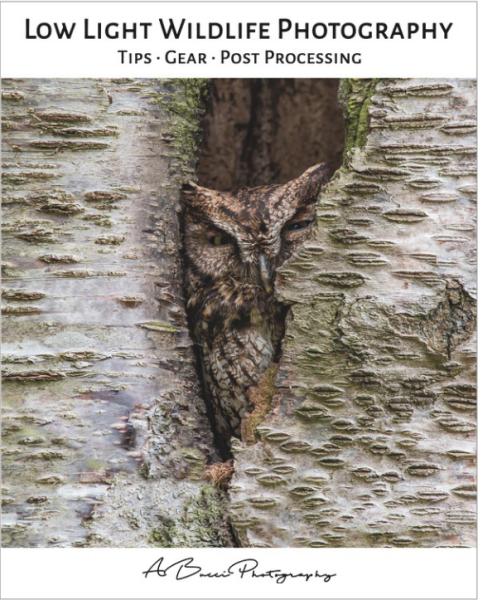 8x10 Coffee table photo book of Anthony's best Owl photography. 24 pages of how I setup my camera gear to post precessing my images. 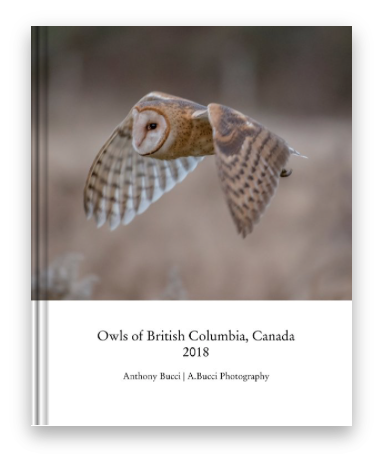 This book is the same process that I use to have my images published in magazines like British Columbia Magazine, BBC Wildlife Magazine, Canadian Geographic Magazine and Owl eye Magazine, Penticton Trail Book, Northern Pygmy Owl selected by Nikon for their contact Festival. eBook is available and Soft cover book is available. Protected by the Canadian copyright laws.